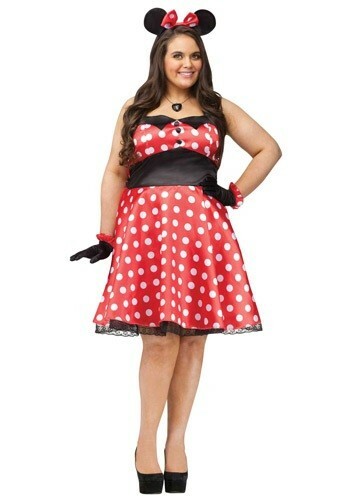 Bring cute to Halloween in this Plus Retro Miss Mouse Costume. You'll be all set to have a magical good time this holiday in this adorable dress. Mickey will be drooling when he sees you! 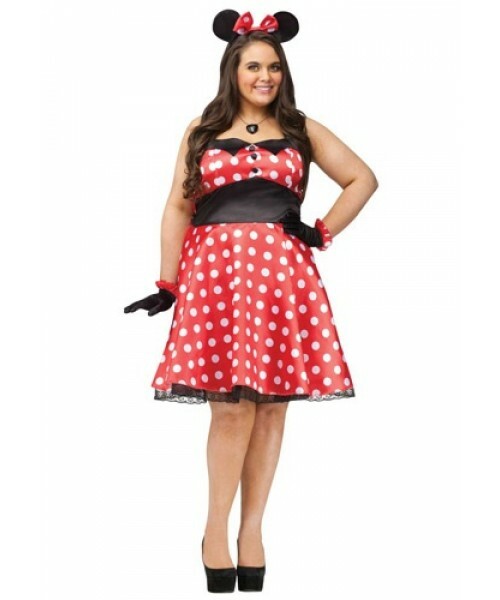 Channel the vintage style and your favorite girly mouse when you wear this Plus Retro Miss Mouse Costume. Just pick up a pair of black heels and you are set!